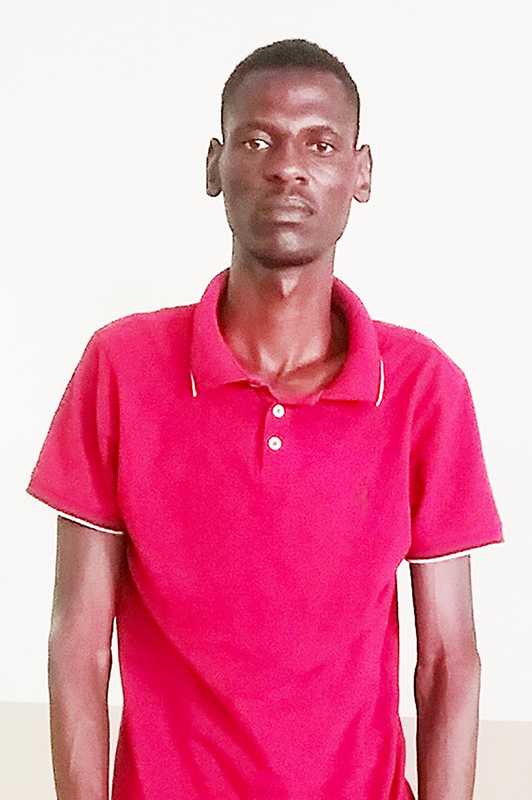 THE 27-year-old man accused of murdering his girlfriend at Ongwediva made his first brief court appearance in the Oshakati Magistrate’s Court on Tuesday. 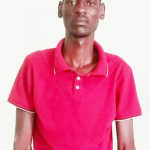 Paulus Nghipulenga handed himself to the police on Sunday after he allegedly stabbed to death 23-year-old Gideon Hamuteta, an education student in her third year at the Hifikepunye Pohamba Campus in Ongwediva on Sunday evening. Magistrate Toini Shilongo postponed the matter to 25 March to allow Nghipulenga a chance to apply for legal aid, as well as for further police investigations. State Prosecutor Mpule Siyamunji opposed the granting of bail, stating that the matter is serious and the case garnered high public interest. A person involved with the case said that Hamuteta’s self-confessed murderer sent a text message to his intended victim in which he threatened to kill her. Police still hasn’t established, however, if the threatening message was sent while Nghipulenga was still in Windhoek or on his way to the North. The suspect later handed himself over to the Namibian Police officers on duty at the Ongwediva roadblock, after a failed attempt to end his own life.